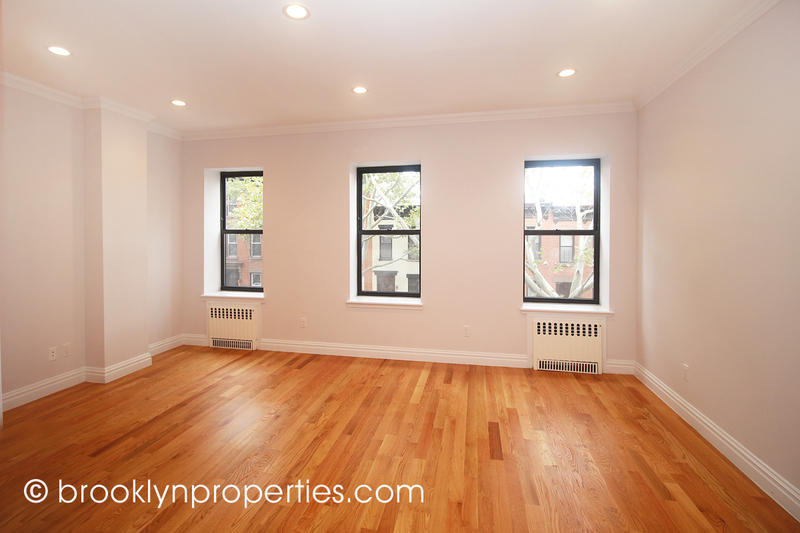 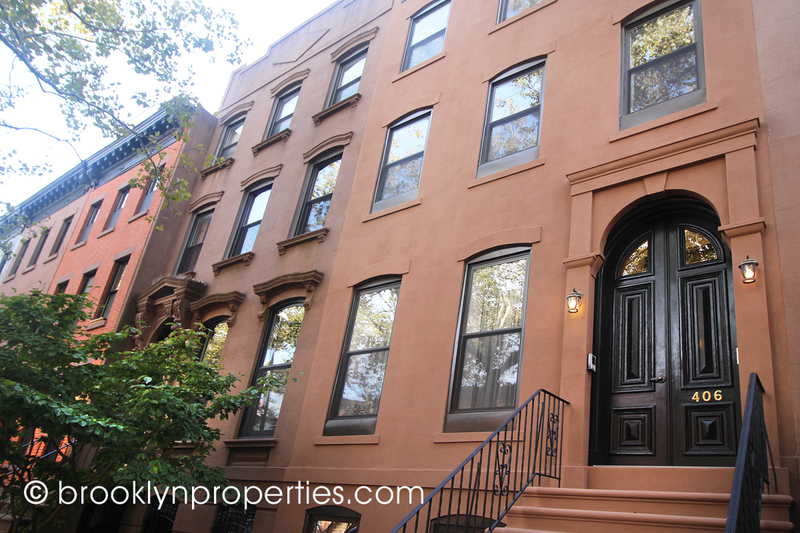 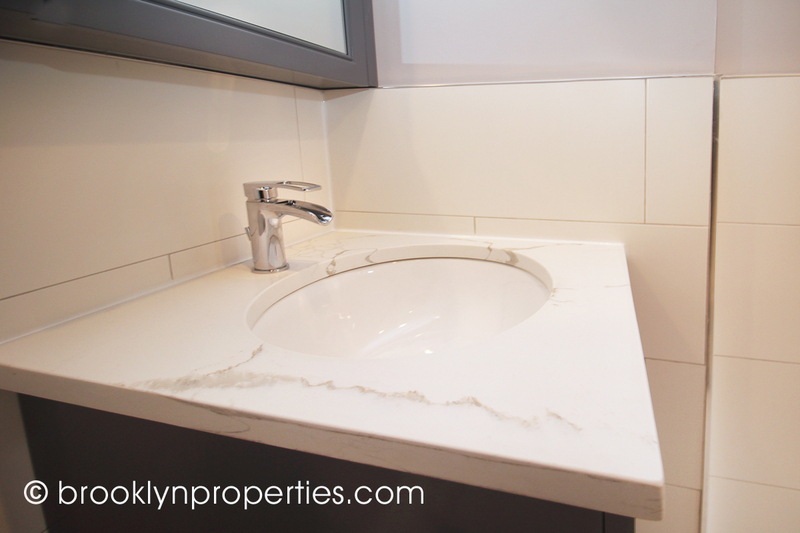 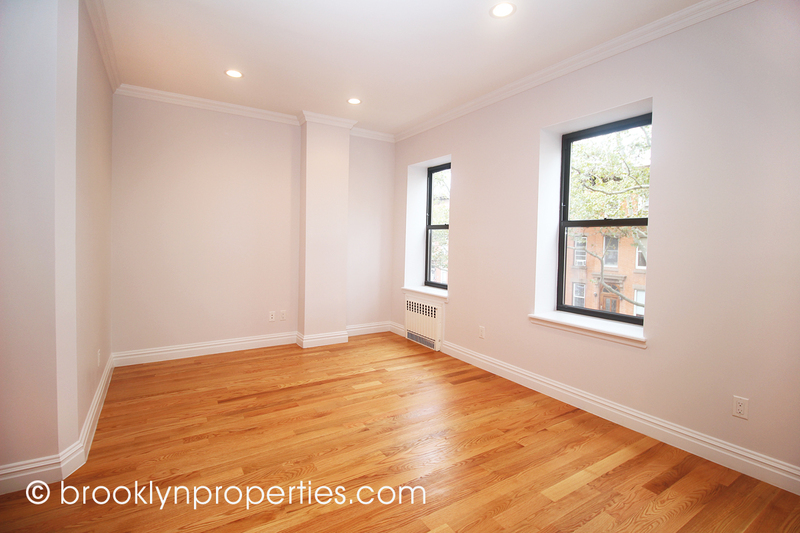 Come see this beautiful 2BR/2BA condo in the heart of Brownstone Brooklyn. 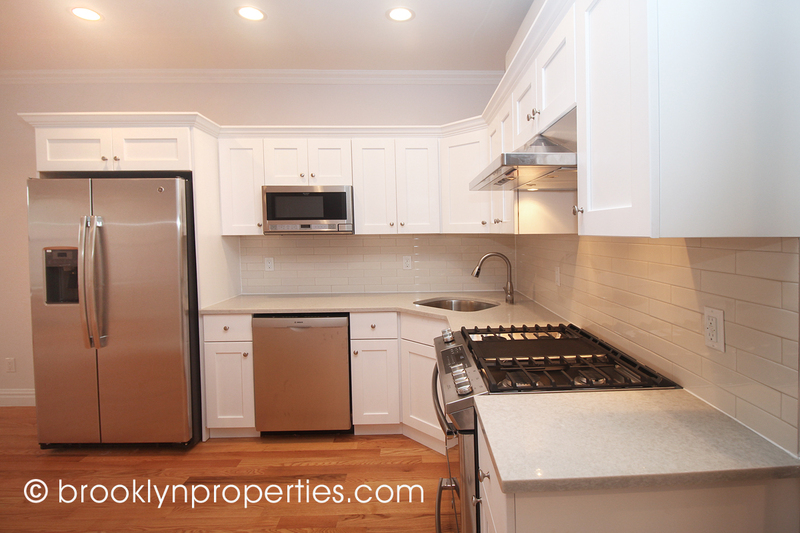 The entire building was gut renovated so everything is brand new. 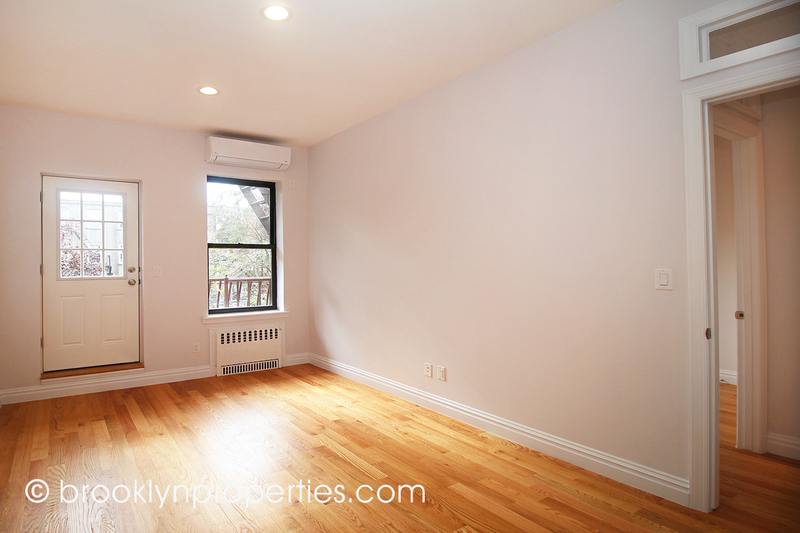 You will enjoy great natural light as it floods into the apartment. 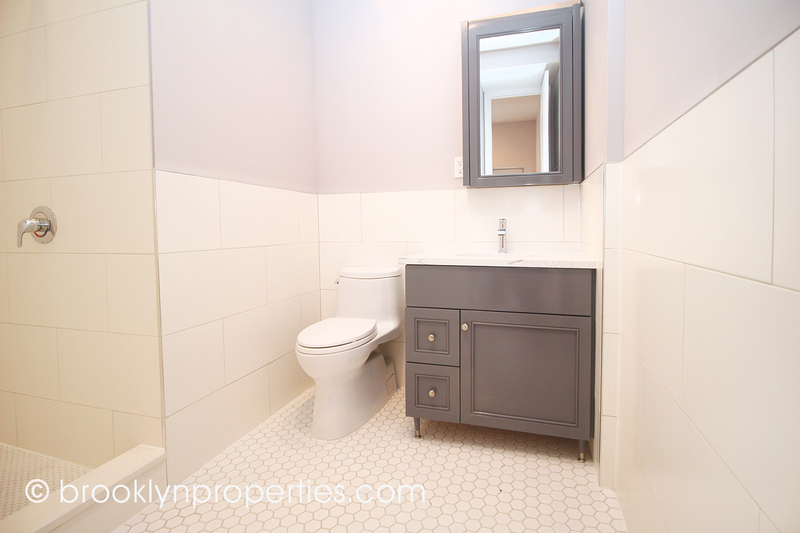 There is an option to create a home office or den in the area in front of the stairs. 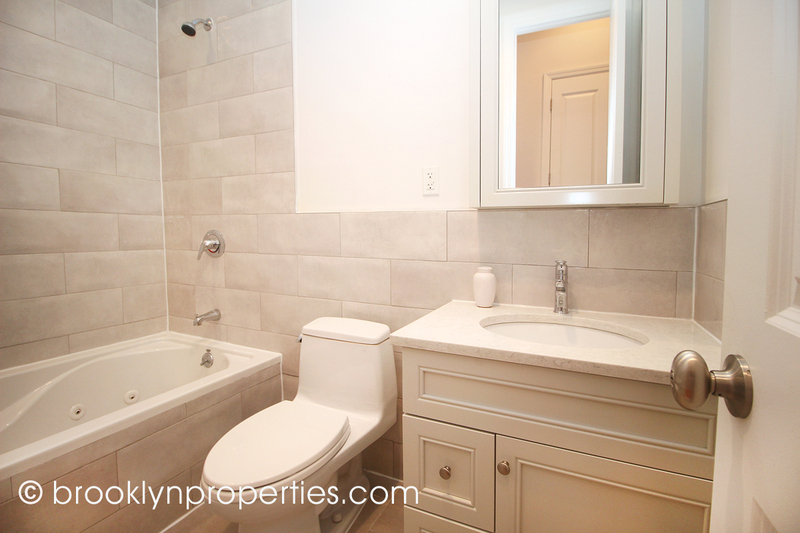 The bedrooms face the backyard for your quiet enjoyment and the master bathroom has a standing shower or you can relax and enjoy a satisfying soak in the Jacuzzi tub. 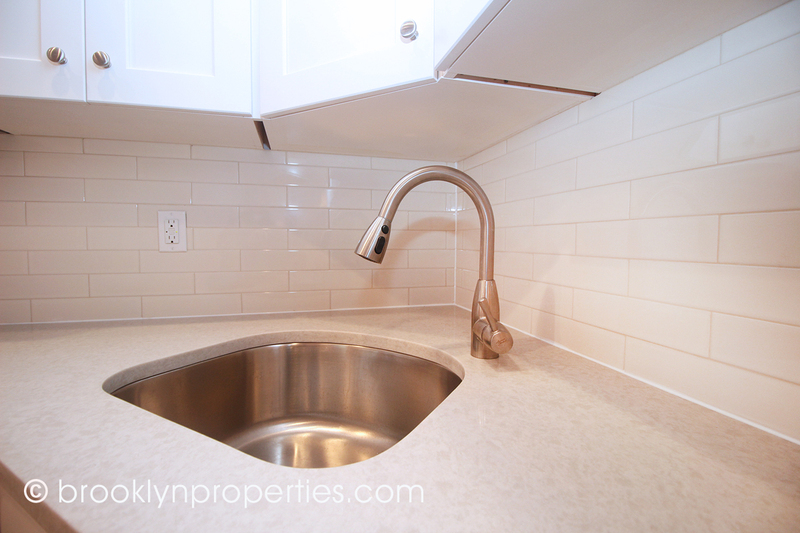 There is an open kitchen with custom cabinets, quartz countertops and a stylish tile backsplash. 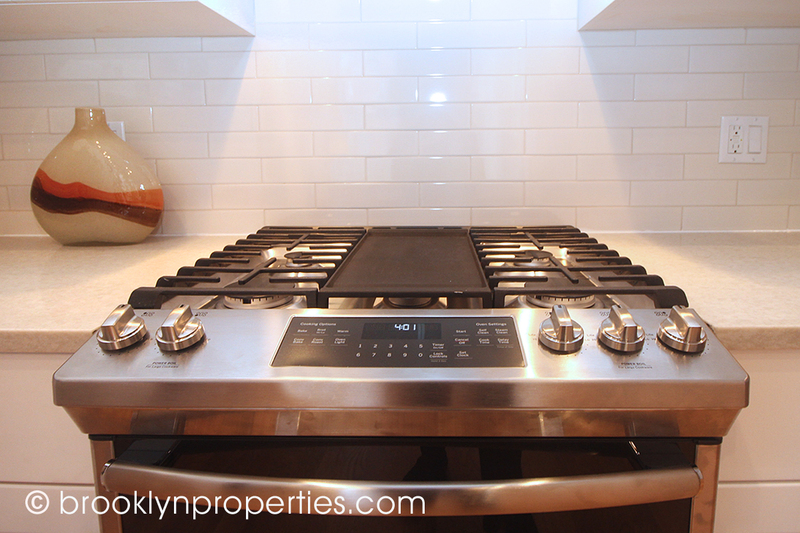 You will enjoy cooking everyday meals and fancy feasts with a full suite of stainless steel appliances. 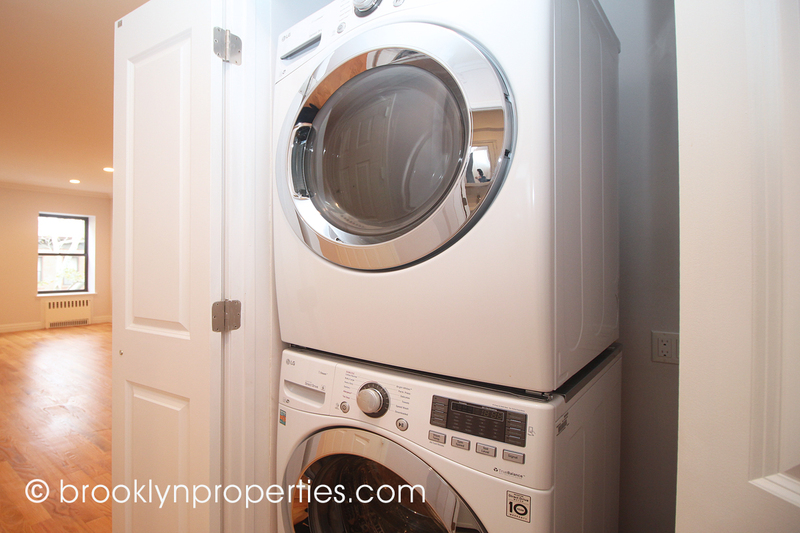 Control your environment with your own gas fired hot water heating system, quiet and efficient ductless AC, and enjoy a full sized washer and gas dryer right in the home. 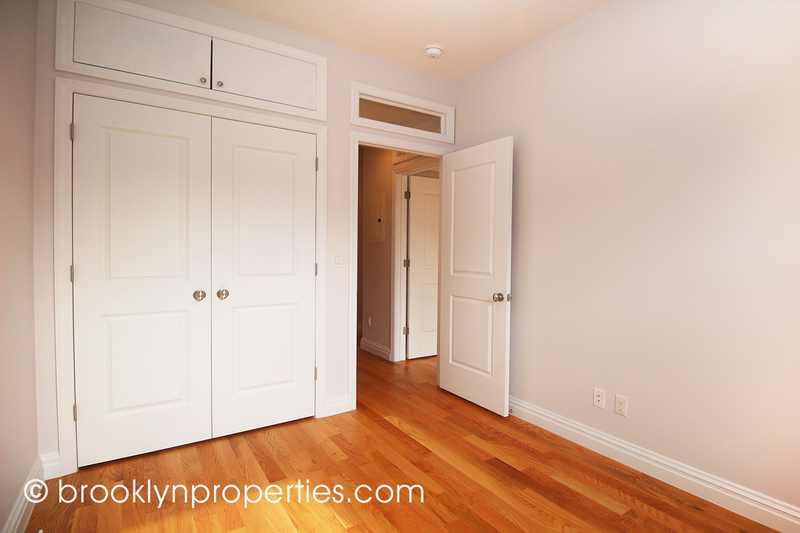 Everything has been done for you so you can move right in.